Welcome! 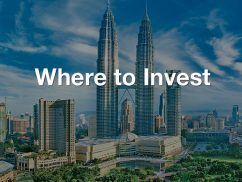 We have produced this guide to help non-Malaysians understand the local property market, as well as set out the latest rules governing the purchase of Malaysian property by foreigners. 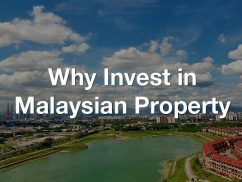 Foreign interest in buying Malaysian property reached such a high level in recent years that the government became concerned about the inflationary impact on prices. 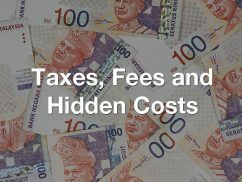 Consequently, they have implemented a number of increases in the minimum price at which non-Malaysians could buy property. Presently, the guideline is RM1,000,000 for residential properties. 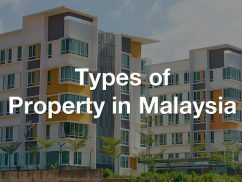 Property falls under state control, however, so each state sets their own regulations, though most abide by the Malaysian government’s recommendations. 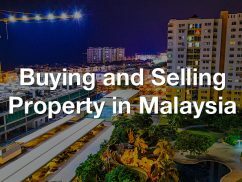 Currently, Selangor has set the highest minimum price at which foreigners can buy a property (RM2 million in most areas of the state). 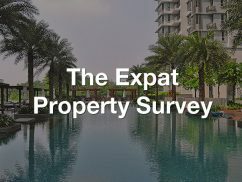 However, property prices – which have indeed risen quite a bit in the last few years – continue to remain attractive compared to some of the neighbouring countries, particularly Singapore and Hong Kong. The trend towards building more upmarket luxury properties continues, and there are now many upscale apartment buildings and landed properties to choose from. 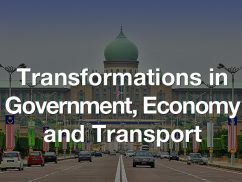 Though the property market has certainly cooled a bit, and consumer confidence has declined in the last year, the economic outlook for the country remains optimistically steady, aided by the Government Transformation and Economic Transformation Programmes, whish aim to transform Malaysia into a fully developed, high-income nation by 2020. Introduced about six years ago, these efforts are producing some impressive results, particularly in identified growth areas such as Greater KL, Penang, and Iskandar / Johor. While we are of course not in a position to guarantee the final quality or investment value of new developments, the property developers featured in this publication are well-established, with many satisfied customers.